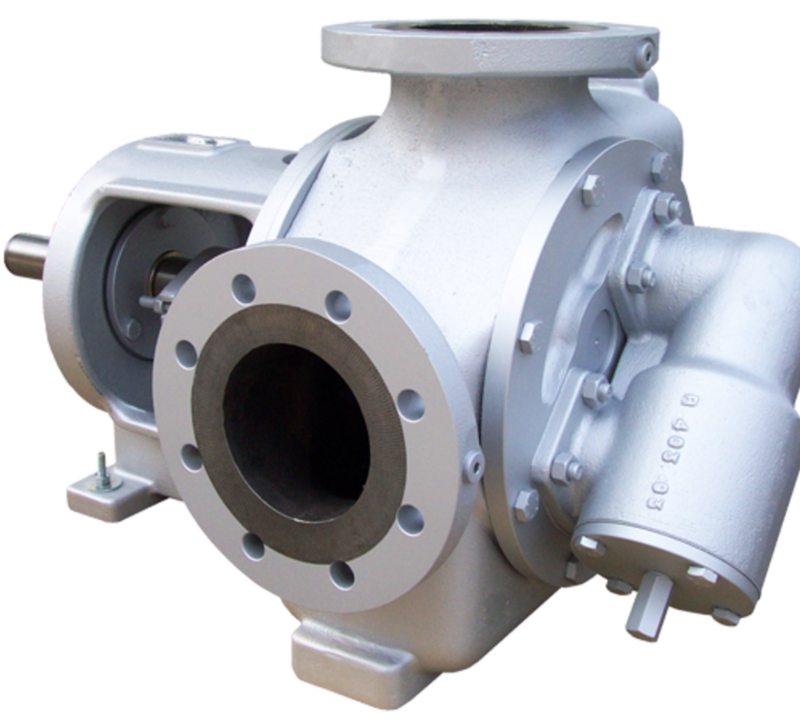 The Verdergear R Series of Internal Rotary Gear Pumps are suitable for handling of fluids of any viscosity that require a gentle, pulsation-free flow. This may include solvents from 1mm2/s up to chocolate (max 100,000 mm2/s) are pumped without problems. The special rotary gear design makes the Victor R gear pumps suitable also for lubricating and non-lubricating fluids as well as for liquids with solids.